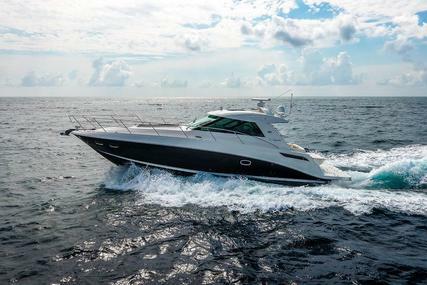 "C. N. Ray believed that distribution was king, that you built a good-quality boat, backed it up, delivered good customer service, and got the best dealers," - Robert J. Parmentier, Sea Ray's President (1980). 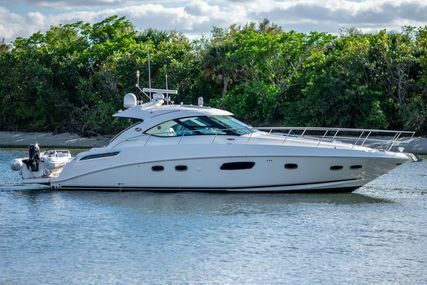 The foundation of Sea Ray was strong due to its focus on ‘superior products’ and ‘customer appreciation’. C.N. Ray founded Sea Ray in 1959 in Oxford, Mich., and built it into one of the world’s largest boat-builders. He sold the company to Brunswick Corp. in December 1986 for $350 million. They had 40 models and they ranged from 14,000 boats from 17 to 60 feet. 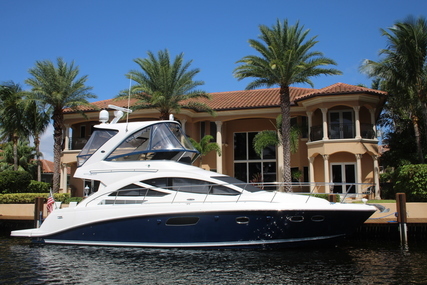 Sea Ray’s early success was because of Ray’s philosophy of establishing a powerful network. Ray strongly believed in customer service and customer satisfaction. One of his noted and best qualities was that he would personally communicate with his customers and find out first-hand what they liked and what they disliked about his boats. Sea Ray is the most awarded boat brand for its great quality, customer contentment and innovation from institutions that really consider your measure. 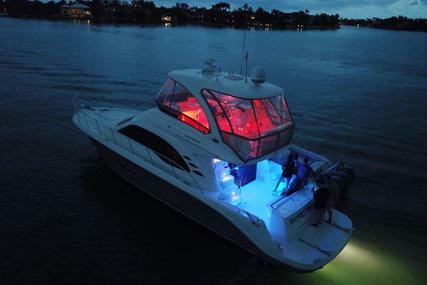 Owning a Sea Ray boat is also acquiring an experience of the well-lived life. It offers the fearless vision of what boating can be. It brings that vision to life so that each and every Sea Ray owner experiences an adventurous time on the water. C.N. Ray was a strong believer in customer service and customer satisfaction and was far ahead of the rest of the industry in this regard. Ray was personally calling his owners and finding out firsthand what they liked and didn’t like about his boats. We have been told by his associates over the years that he would ask for a stack of warranty cards and call his owners by model or by sales territory, making notes and solving problems as he went, and building brand loyalty one at a time. 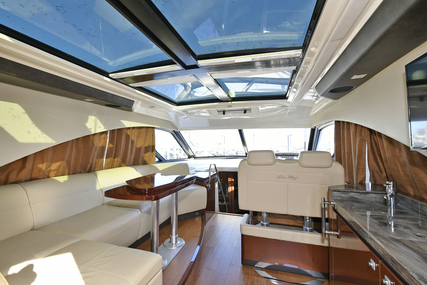 Sea Ray’s special attention to all intricate details has made the difference for all these years and it has endured the test of time with its quality boats. 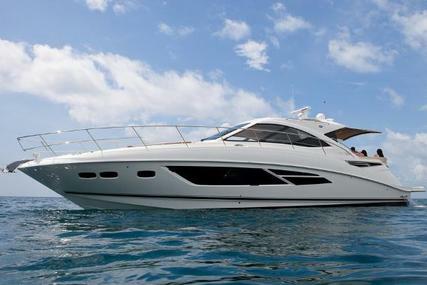 Each boat built by Sea Ray is unique in its own way and gives you a new feeling of coming alive, feeling happy! 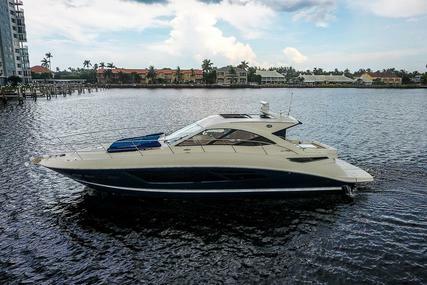 Own a Sea Ray Boat and get, set go, to attain some Vitamin Sea! 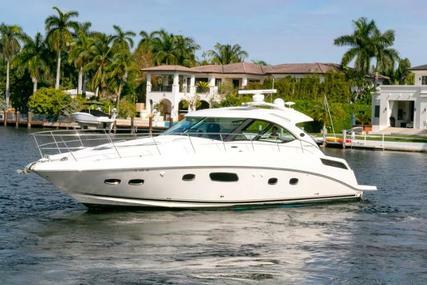 There are over 600's of Sea Ray new or used boats for sale listed at www.rightboat.com for you to choose from. 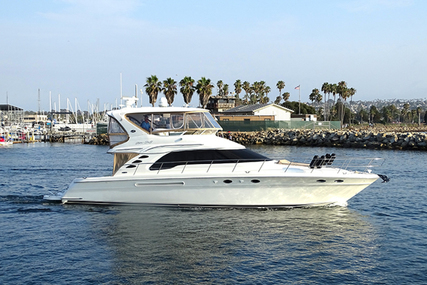 Be a proud possessor of a Sea Ray Boat and start exploring the waves. 1. Who is the founder of Sea Ray Boats and when was it founded? 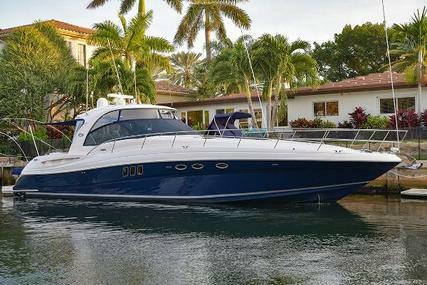 Sea Ray’s founder was Cornelius Nathaniel Ray and it was founded in the year 1959. 2. Where is the Headquarters of Sea Ray located? The Sea Ray headquarters are in Knoxville, Tennessee, U.S.
3. 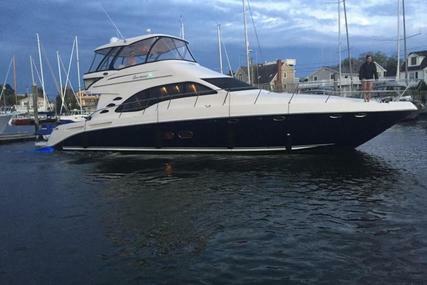 What is the name of the Parent company of Sea Ray? 4. What is the Sea Ray SPX Series? The Sea Ray SPX Series are sporty runabout boats and the range consists of 6 Sea Ray yacht models. They are: SPX 190, SPX 190 OB, SPX 210, SPX 210 OB, SPX 230 and SPX 230 OB. The boats are ranging in size from 19’ to 23’ and are extremely affordable and very easy to tow and run. 5. What is the Sea Ray Sun Sport Series? 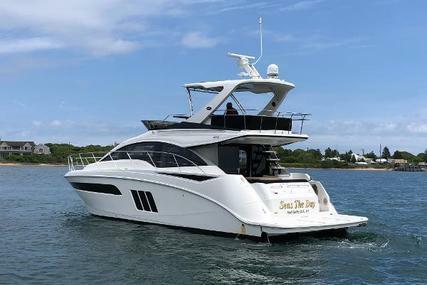 The Sea Ray Sun Sport series are the sport boat that intensifies the connection with people and enjoyment of the natural world in a matchless comfort. 6. What is the Sea Ray Sport Series? The Sea Ray Sport Series 190 bow rider boat, built for action, LOA 19’ 8”. 7. What is the Sea Ray SLX Series? The Sea Ray SLX Series blends performance, convenience, innovation and ease giving the owner a luxury yacht sport boating experience. The series consists of 10 models ranging in size from 23 to 39 feet. Models are: SLX 230, SLX-W 230, SLX 250, SLX 280, SLX 310, SLX 310 OB, SLX 350, SLX 350 OB, SLX 400 and SLX 400 OB. 8. What is the Sea Ray SDX Series? The Sea Ray SDX series adds in strengthening social connections and lends a whole new shine to the deck boat experience. It features a range of sleek deck boats with deep, roomy bows and enlarged storage trunks. The series consists of 6 models ranging in size from 25 to 29 feet. Models are: SDX 250, SDX 250 OB, SDX 270, SDX 270 OB, SDX 290 and SDX 290 OB. 9. 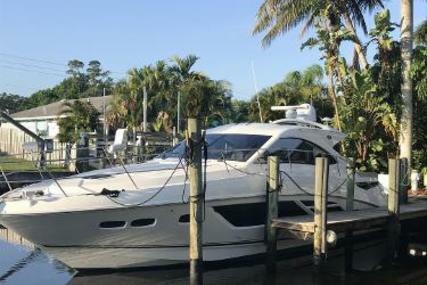 What is the Sea Ray Sport Cruisers? The Sea Ray Sport Cruisers lets you get all sporty and alter your weekend landscape forever. It comprises of seven models ranging from 26 to 36 feet. 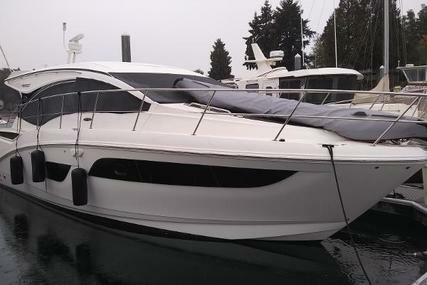 The models are Sundancer 260, Sundancer 265, Sundancer 320, Sundancer 320 OB, Sundancer 350, Sundancer 350 Coupe, and Sundancer 355. 10. 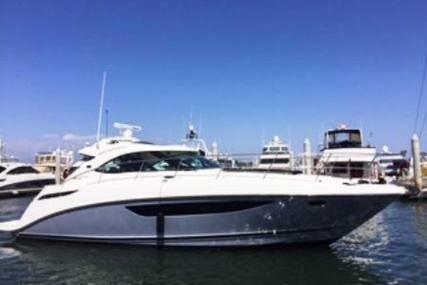 What is the Sea Ray Sport Yachts? The Sea Ray Sport Yachts are designed precisely to uplift and transport, literally and figuratively. 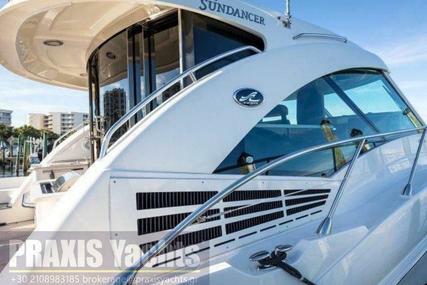 The Sundancer consists of 9 model Sport Yacht series ranging in size from 40 to 52 feet. The models are: Sundancer 400, Fly 400, Sundancer 460, Fly 460, Sundancer 510, Fly 510, Sundancer 510 Signature, Sundancer 520 and Fly 520. 11. 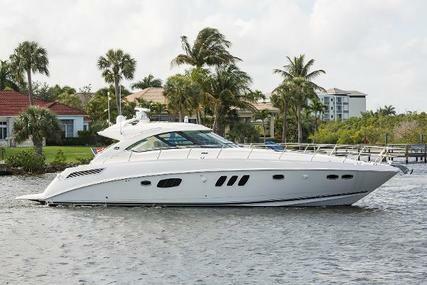 What is the Sea Ray L Class? Sea Ray’s last word in luxury is the L Class that includes sublime aesthetics, commanding performance and rock-solid reliability(Look for more on Superyachts). 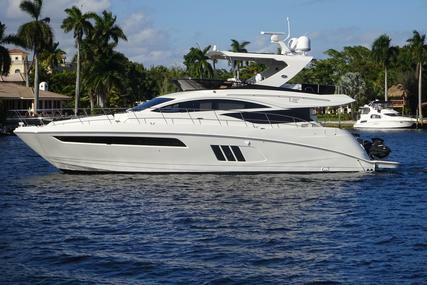 It is luxury inspired yachts comprising of 6 models ranging from 56'3" to 65'1". The range includes the L550, L550 Fly, L590, L590 Fly, L650 and L650 Fly. 12. 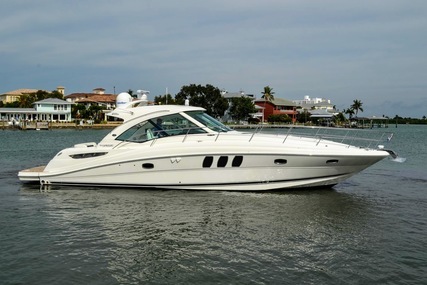 Which are the popular ranges in Sea Ray Boats? Popular ranges include: The SPX Series, Sun Sport Series, SLX Series and Sundancer. 13. Which are the other Brunswick boats built at Sea Ray plants?